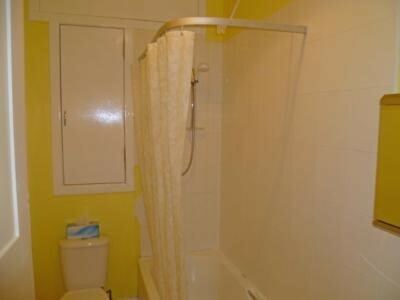 Located in the popular Rosemount area of the City which provides easy access to local shops, ARI and also the City Centre. 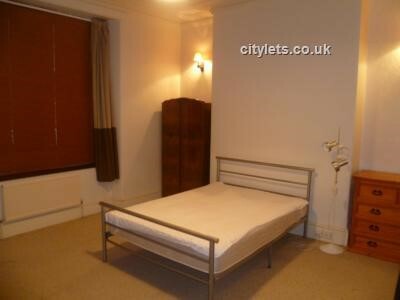 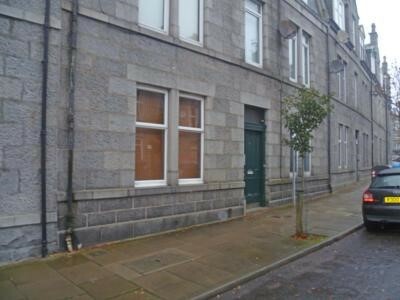 This ground floor BEDSIT flat is available for lease on a FURNISHED basis and benefits from gas central heating, double glazing and on street permit parking. 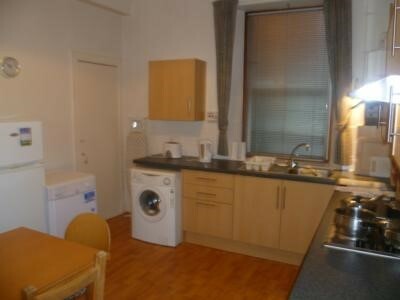 DOUBLE BEDROOM, DINING KITCHEN, BATHROOM with shower.